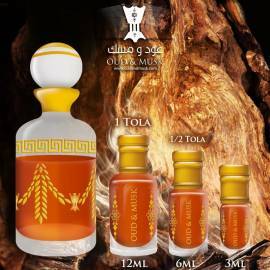 Amber Oils There are 16 products. 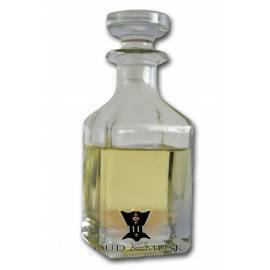 A perfume oil, Warm, woody amber, infused into the Musk. 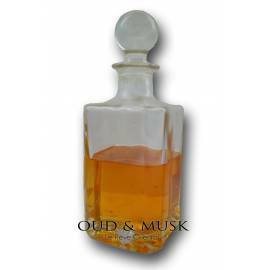 A perfume oil, Warm, woody amber, infused into the Musk. 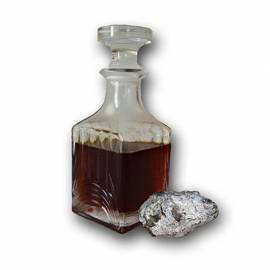 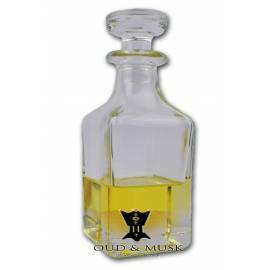 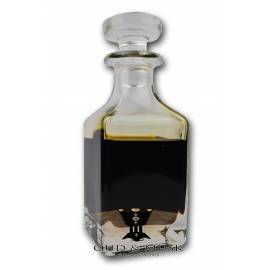 An amber of rare quality exclusive to Oud and Musk. 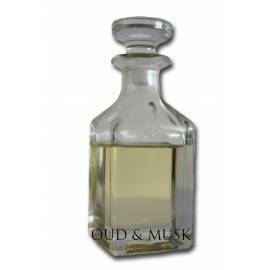 An amber of rare quality exclusive to Oud and Musk.